Last year Fells decided to “boldly go” where no flooring company had been before – re-branding and overhauling its presentation in dramatic style with some of the most eye-catching and innovative point of sale in the industry. It’s worked well for them with a lot of renewed interest in the company. 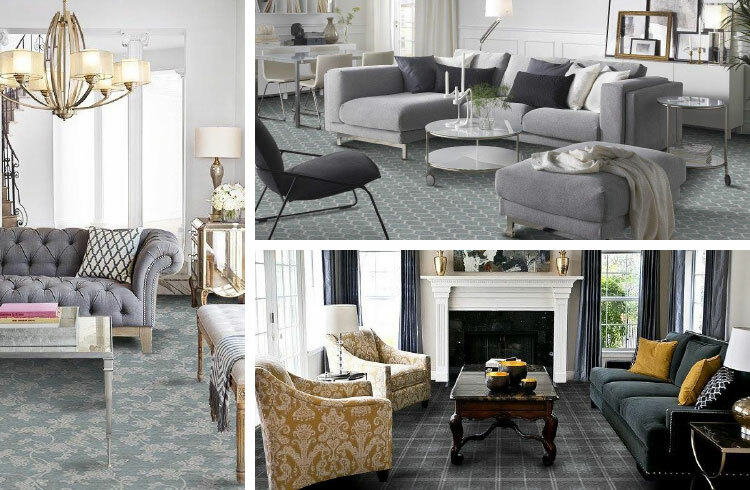 That kind of courage shows through in Fell’s commitment to distinctively different carpets and their new ranges at Harrogate proved a major draw. A key innovation is a new “tactile yarn” that is woven into the fabric to give it a textured effect that aligns with the carpet pattern itself – like the registered embossed treatment that’s so authentic in LVT.